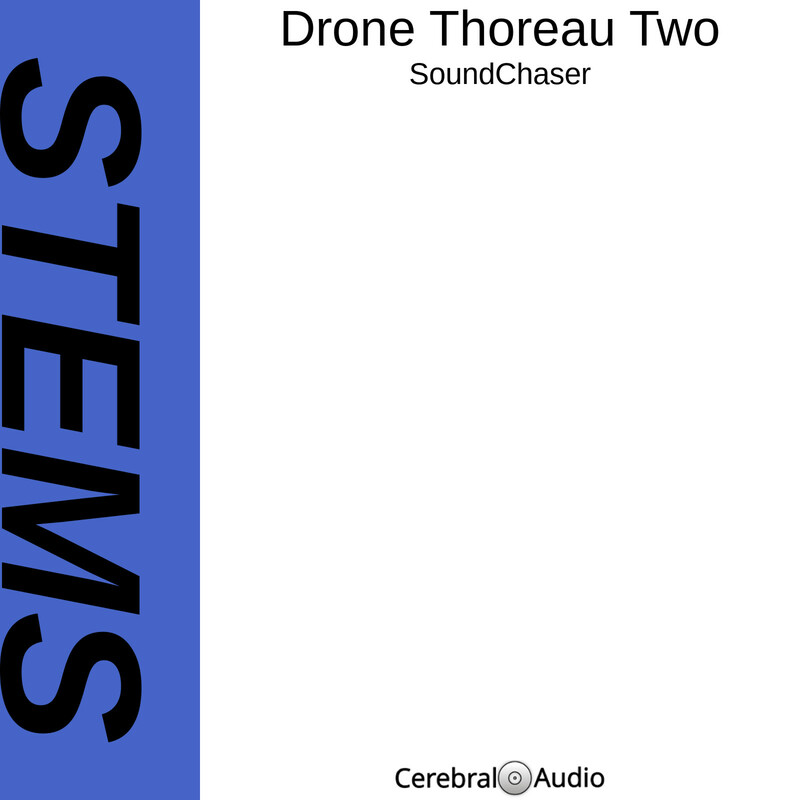 Welcome to the Drone Thoreau Two STEMs and samples collection. 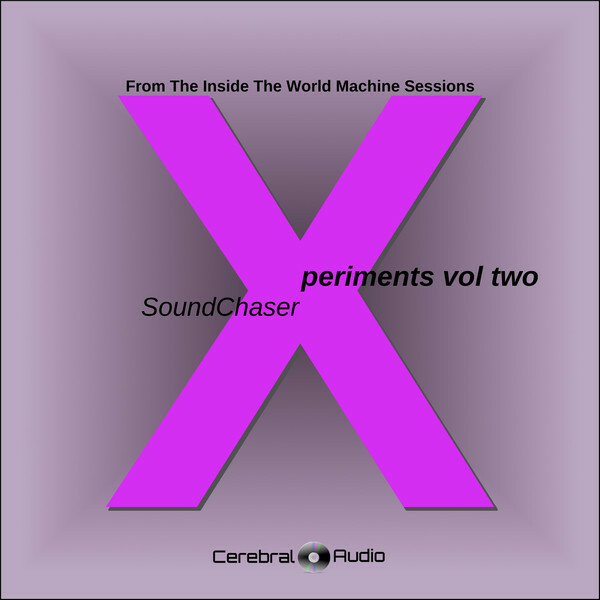 When SoundChaser began working on Drone Thoreau One he wasn’t considering releasing the STEMs and samples used in creating the work. That decision actually came to him rather late in the process. 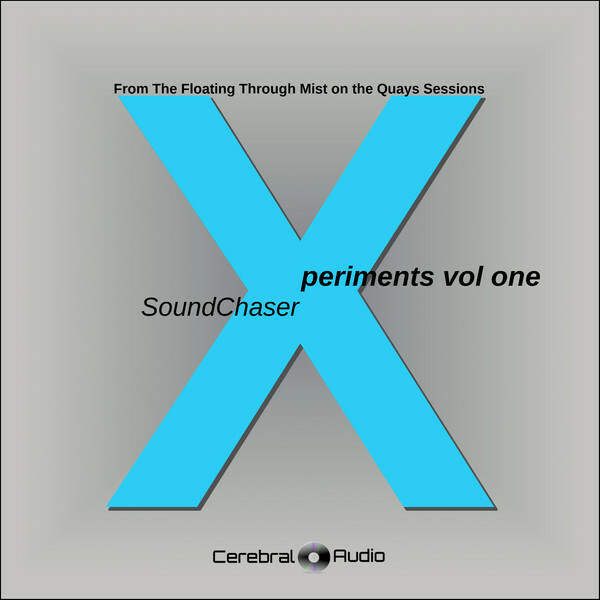 As such the material available from that release was relatively small and consisted mostly of STEMs. 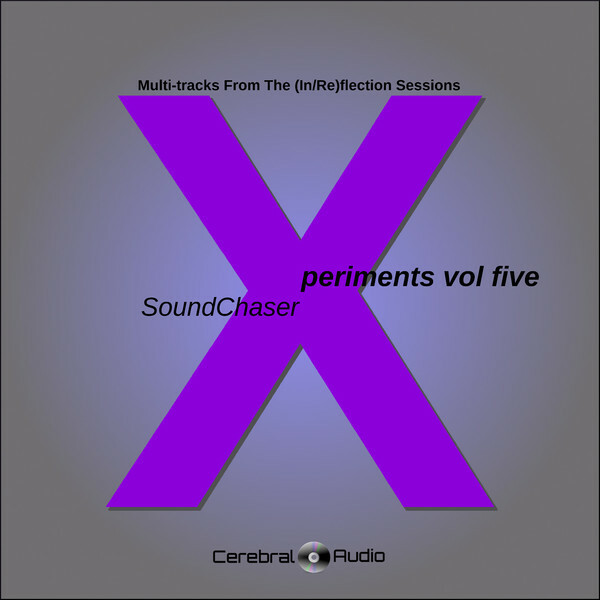 However, with Drone Thoreau Two he was well aware of the desire to release as much material used in creating the release as possible. For this reason he preserved a lot more: some 127 files of the audio components of the work. 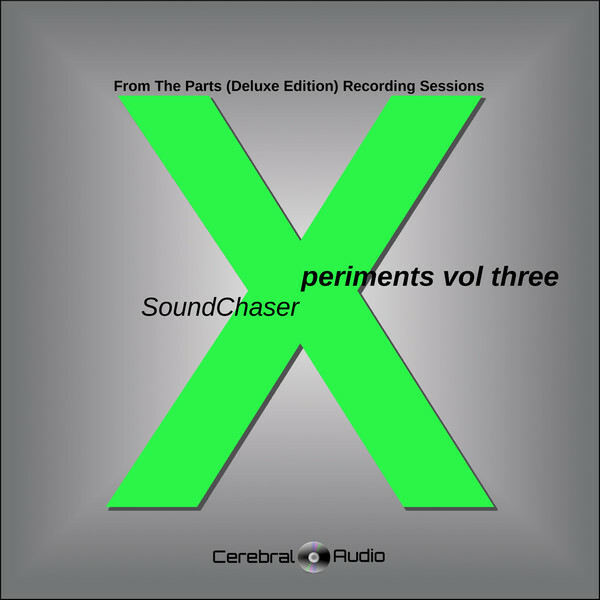 This release does not include samples and STEMs, but also some of the intermediary mix-downs (sub-mixes) of the parts used to create the STEMs and samples. This also means that the size of this download is much larger than that of the first set: up to 2.5gig for the FLAC version. But, there is something else to be aware of: the decompressed size of these files can take up to 15gig of disk space. This is due to the samples for Whirl containing large empty spaces created to keep the samples in relation to each other (a fact which is not obvious from the final product). 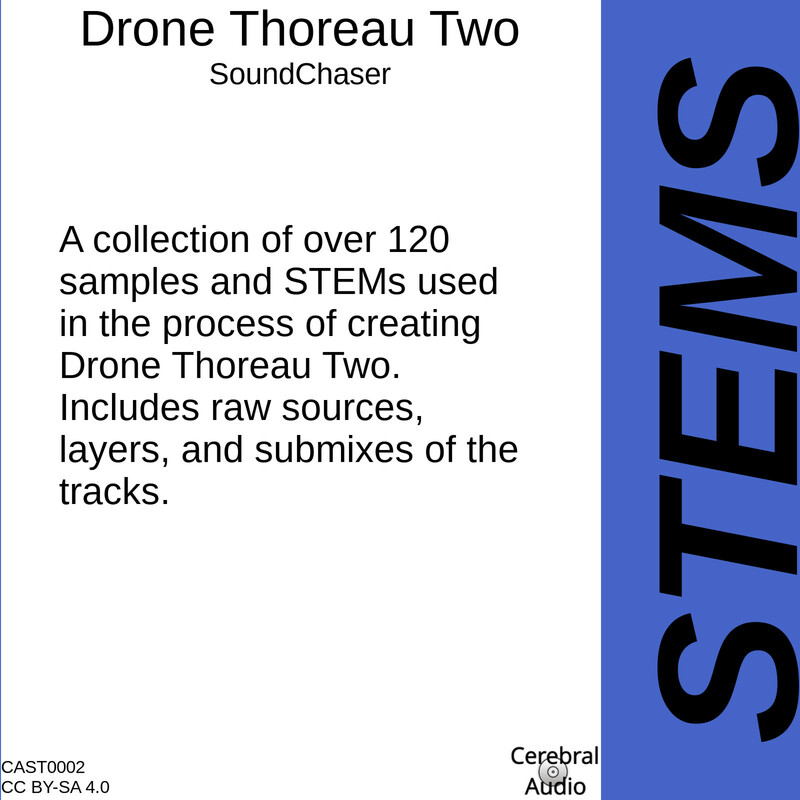 As with Drone Thoreau One, you are encouraged to take these STEMs and samples and use them in any way you see fit. 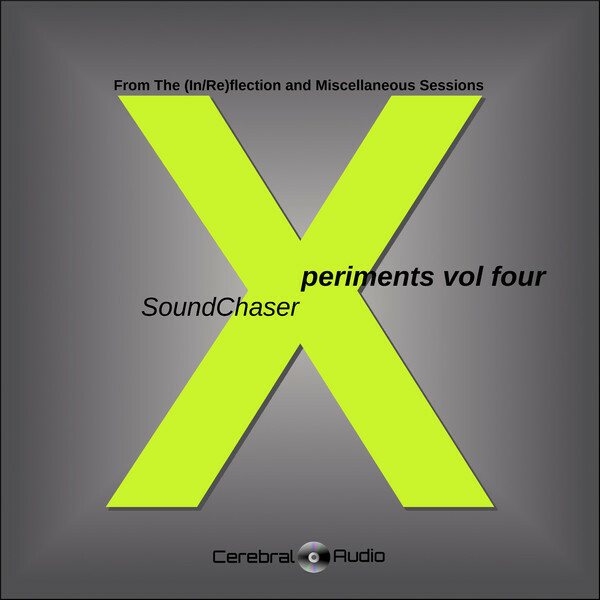 If you do use them, you are encouraged to share the results with us here at CerebralAudio.